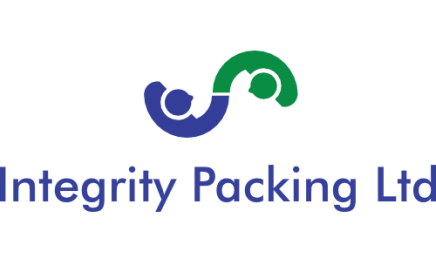 At Integrity Packing Ltd, we’re committed to protecting, ensuring and respecting your privacy. This policy explains when, where and why we collect personal information from you as a user of this website, how we use it, the reasons under which we may disclose it to others and how we keep it secure. For the purpose of the Data Protection Act 1998 (Act) / EU General Data Protection Regulation 2016 (GDPR), the data controller is Integrity Packing Ltd, Apex Works, Grimshaw Lane, Middleton, Manchester.M24 1GQ. process a job application, staff inductions etc. Integrity Packing Ltd retains your information while you / your company remain an active client, unless you ask us to delete your information. If you stop being an active client we will retain your information for 2 years unless you request that your details be deleted before this date; however we will only contact you if you have provided us with consent or we believe the information we intend to send to you could be of 'legitimate interest' to you or your Company. You have a choice about whether or not you wish to receive information from us. If you do not want to receive marketing information from us about our products and services, then you can just reply to the email communication received, by confirming it is of no interest to you and you’re business. We’re working on better ways for you to access and update your information as the accuracy of your data is important to us. In the meantime, if you change any of your personal / business information, or any of the information is inaccurate or out of date, please email us at amanda.brewer@integritypackingltd.co.uk. Security Precautions in Place at Integrity Packing Ltd.
Data Security is of great importance to Integrity Packing Ltd and to protect your data we have put in place suitable physical, electronic and managerial procedures to ensure that it is treated securely. We strive to protect your personal information but we cannot guarantee the security of any information you transmit to us over the internet, and you do so at your own risk.